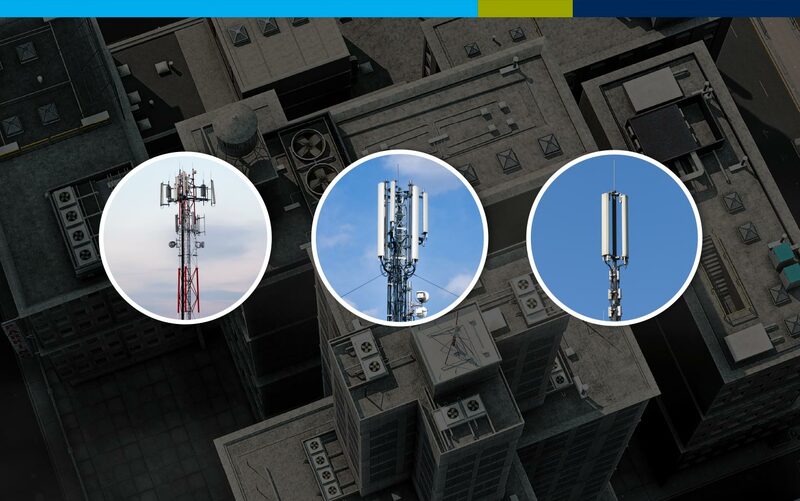 Wanting to be heard above the crowd, APWireless had Mentus update their website to help them make a better worldwide connection and create a stronger brand impression. Client testimonials from every vertical were expressed to gain trust and credibility. Upon completion of the website APWireless went on to format the design to accommodate several different languages worldwide. As APWireless was positioning itself for international growth the website needed to take a fresh approach to site architecture and incorporate new messaging. 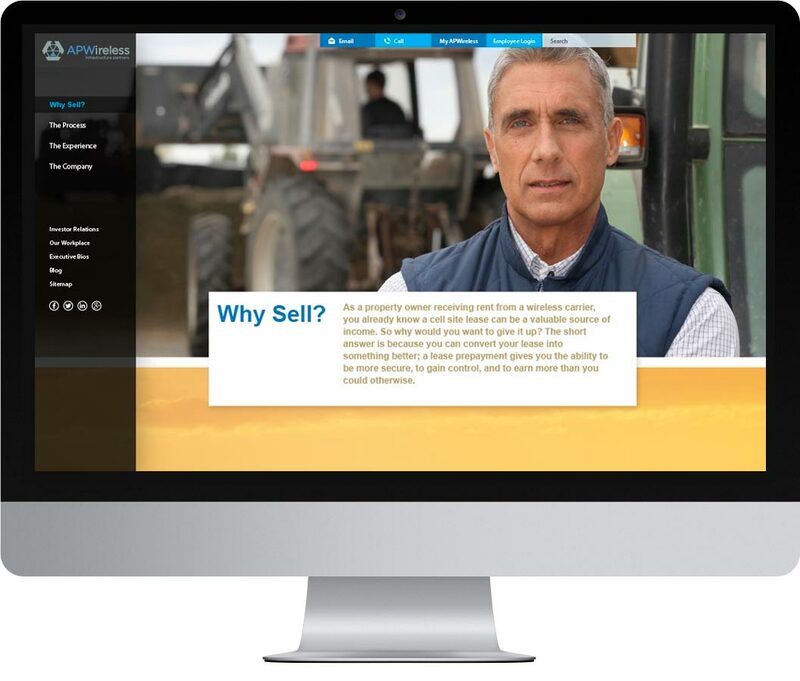 With many companies offering similar services, the site needed to differentiate the company by being more creative, engaging and easier for potential buyers to find useful information. APWireless successfully unveiled the new website and has translated the site into several language for worldwide dissemination of their value proposition. Mentus created an architecture and design that felt consultative and friendly while using customer testimonials to describe the unique solutions and deal packages made available to them.